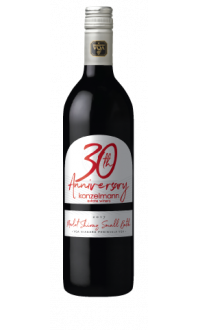 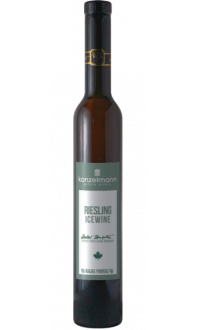 Riesling was personally selected by winemakers Herbert Konzelmann and Eric Parson to showcase and celebrate Konzelmann’s 30th Anniversary of winemaking excellence in Canada. 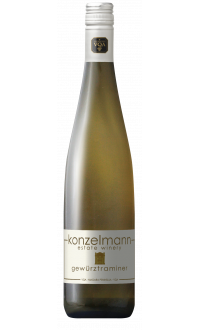 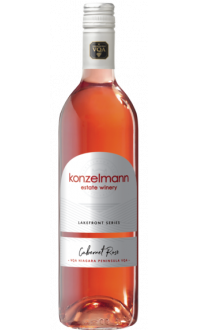 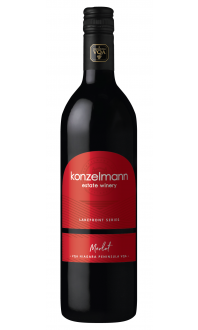 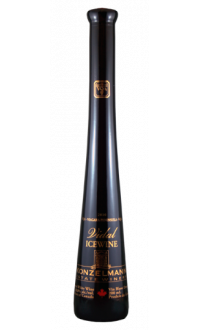 This small batch Riesling is a blend of wine aged in acacia wood barrels and stainless steel tanks, giving it a rich complexity while still maintaining a crisp acidity. 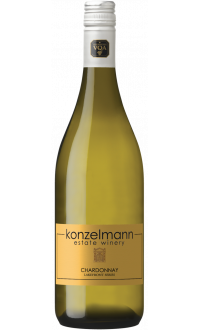 Notes of apple, lemon and lime zest are rounded out by a smooth creamy finish.